YOU WILL NOT NEED TO FIGHT IN THIS BATTLE! “You will not need to fight in this battle. Position yourself, stand still and see the salvation of the Lord, who is with you…Do not fear or be dismayed” (2 Chronicles 20:17). Stop fighting your battles all by yourself! You are wasting both energy and time. 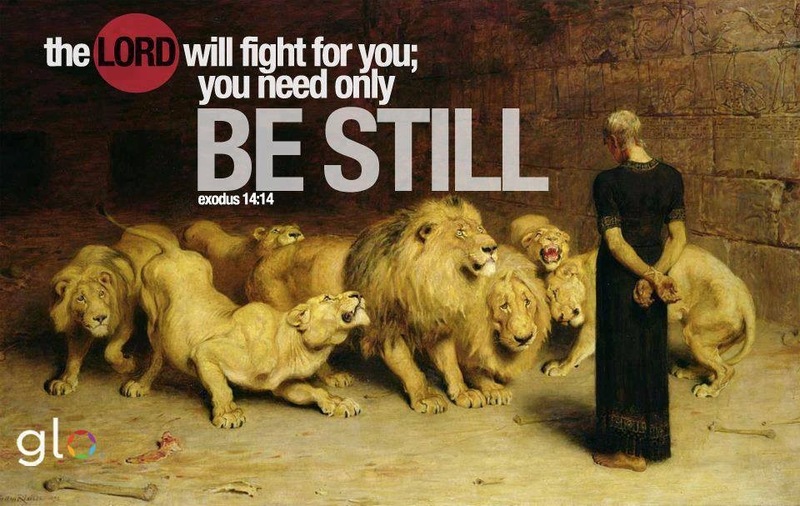 Let God, the Lord of hosts, fight for you. He is a general who has never, ever lost a battle. With God on your side, victory is already assured! ARE YOU TRYING TO FIGHT YOUR OWN BATTLES? ← UNCHAIN THE WORD OF GOD IN YOUR LIFE!